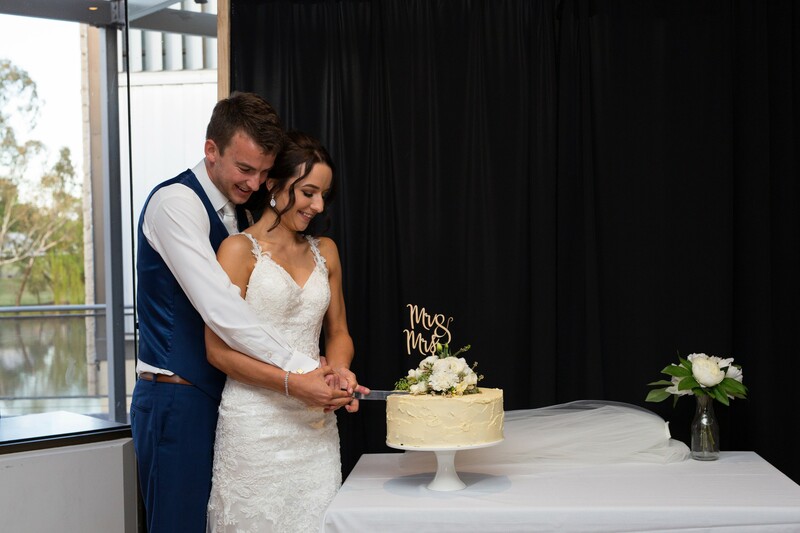 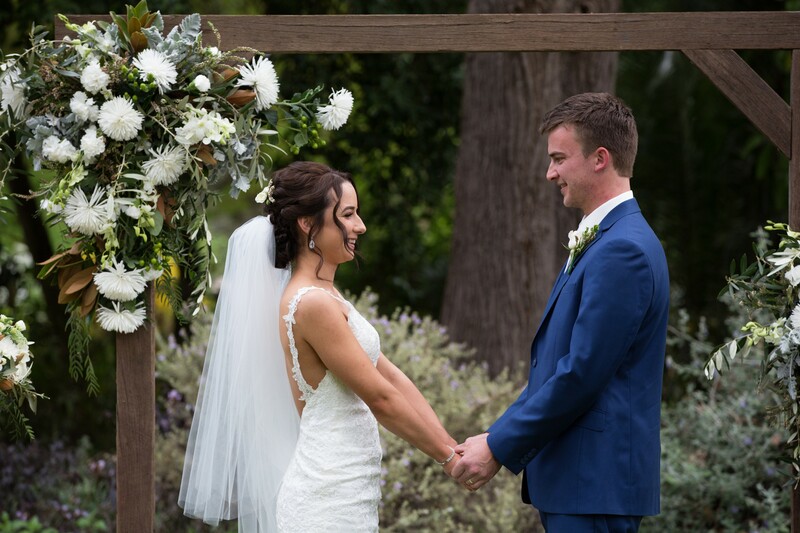 Jessica Van Elk and Braeden McCarthy opted for an intimate wedding reception following their ceremony amid the vibrant spring flowers in Benalla Botanical Gardens. 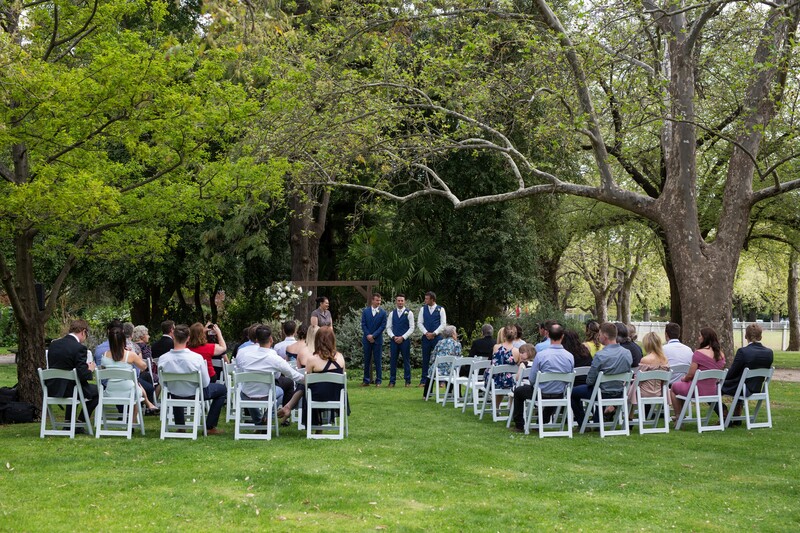 Only 40 of their closest relatives and friends attended, allowing the newlyweds time to interact with each of their guests. 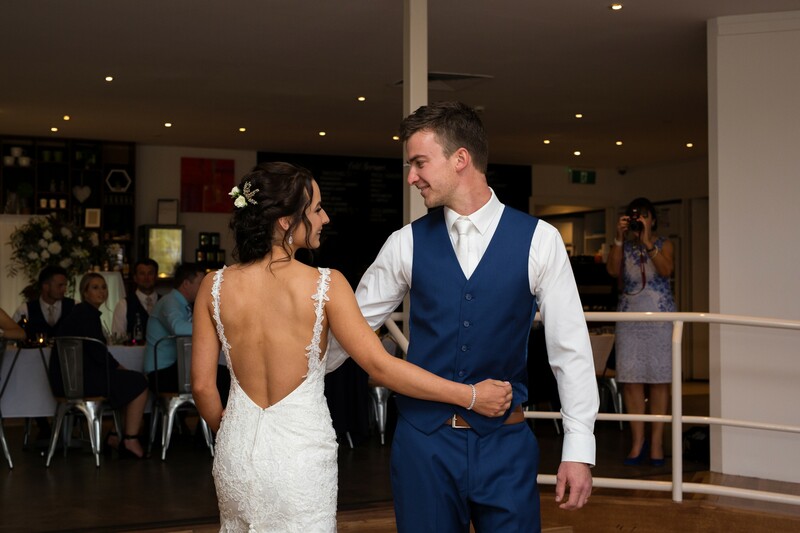 Jessica and Braeden chose their wedding date after a casual remark from the groom. 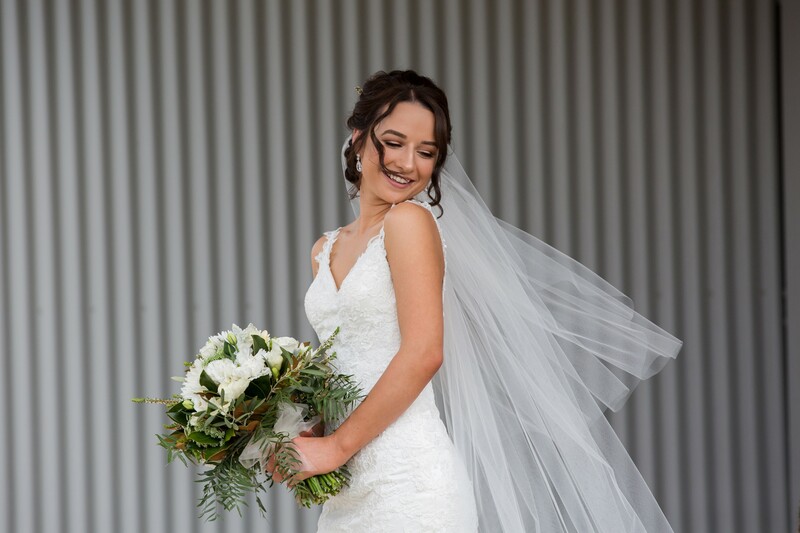 “Braeden said we should get married on our anniversary so he didn’t have to try and remember another date; turned out it was a Saturday so we chose the 7th of October, 2017. 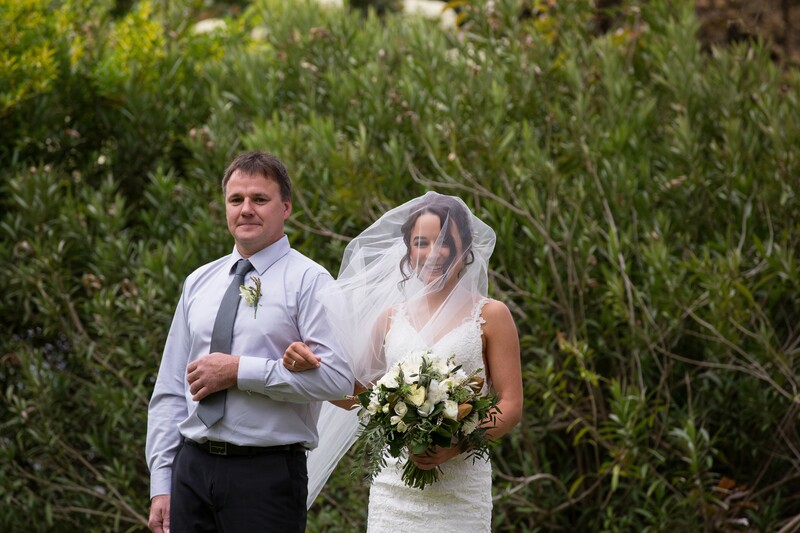 We were married on our ninth anniversary of being together,” Jessica said. 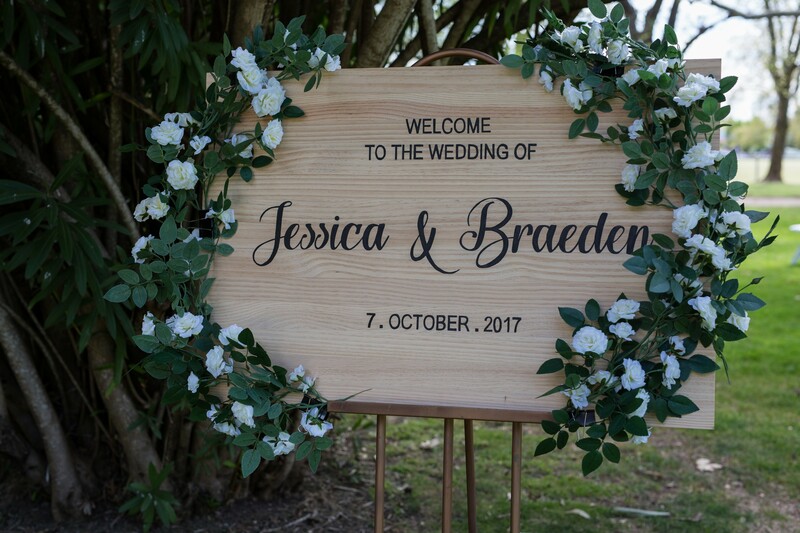 “We wanted everything simple, but pretty. 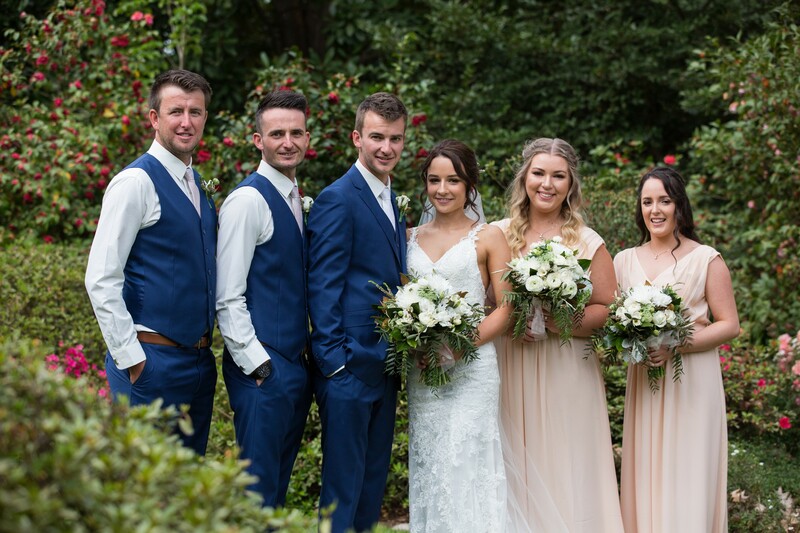 I love lace, flowers and foliage, we wanted everyone to be comfortable, the bridesmaids chose their hair styles and dresses to suit,” Jessica said. 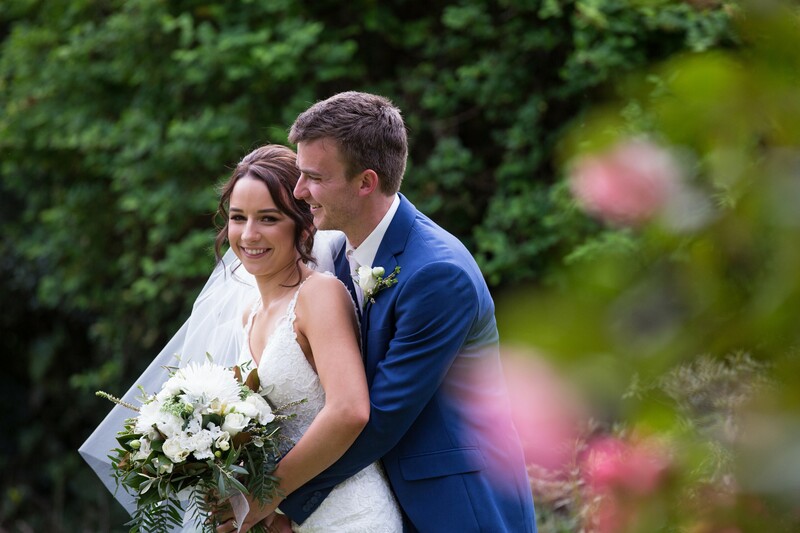 Braeden proposed to Jessica during a romantic weekend away to the Yarra Valley that included a hot-air balloon ride and visits to a waterfall and the region’s wineries. 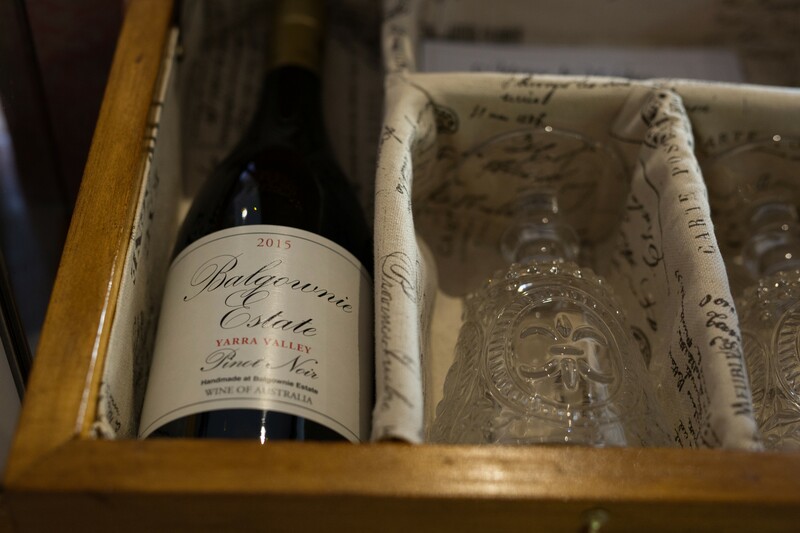 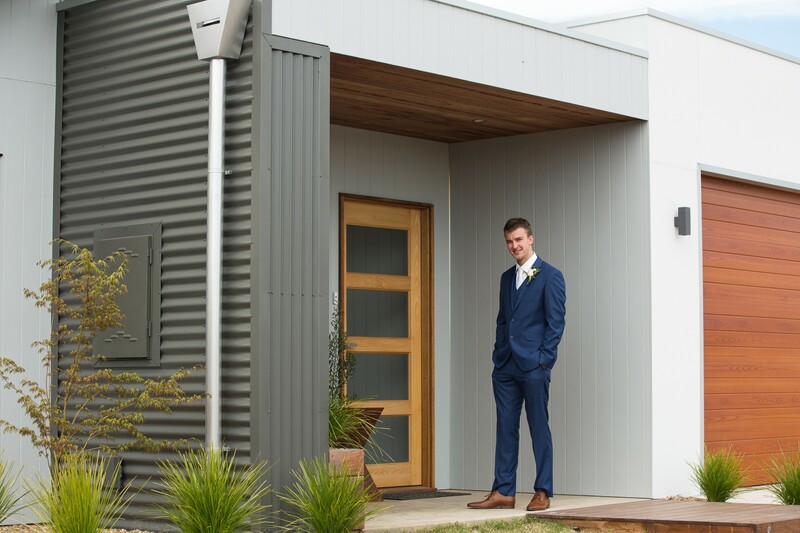 To remember that special time the bride’s father built a timber box to house a bottle of wine from one of those wineries, along with the wedding guests’ handwritten best wishes for the couple. 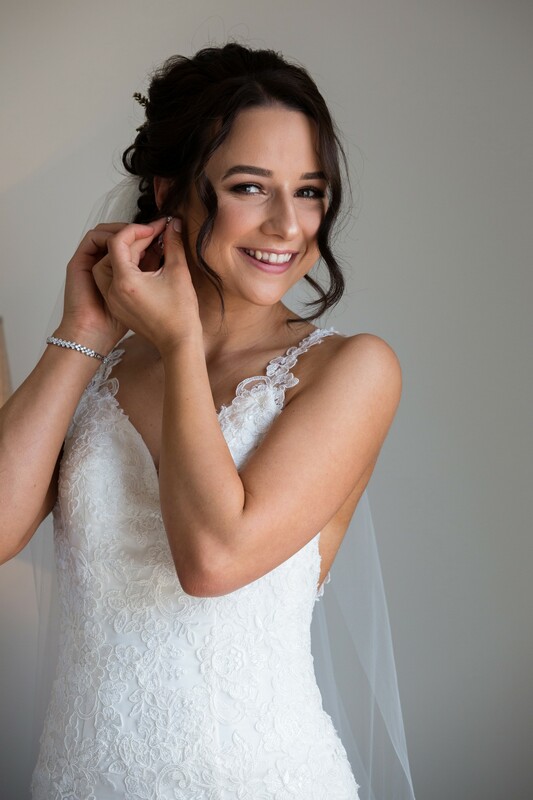 Jessica's simple makeup look lets her natural beauty shine through. 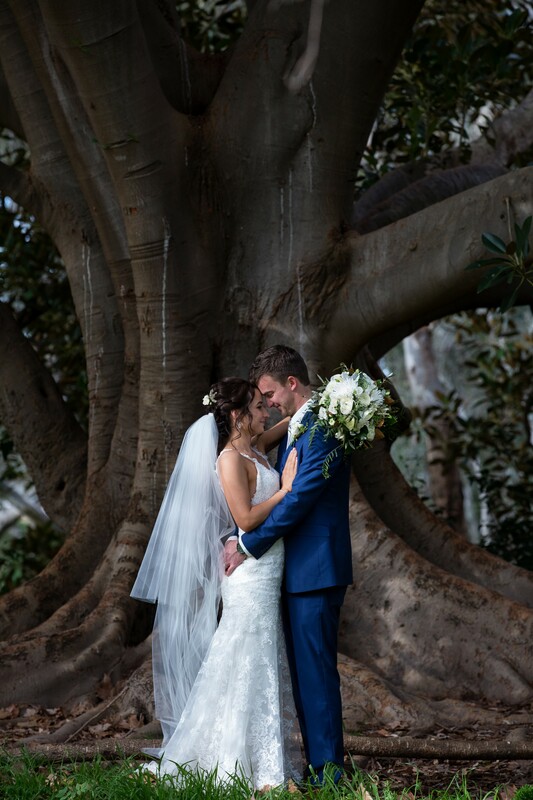 See more photos from Jessica and Braeden's wedding day over on our Instagram.